The Section is headed to Ireland in 2019, and we’re taking six teams with us! To help you with your schedules, we will moved the event to late September. 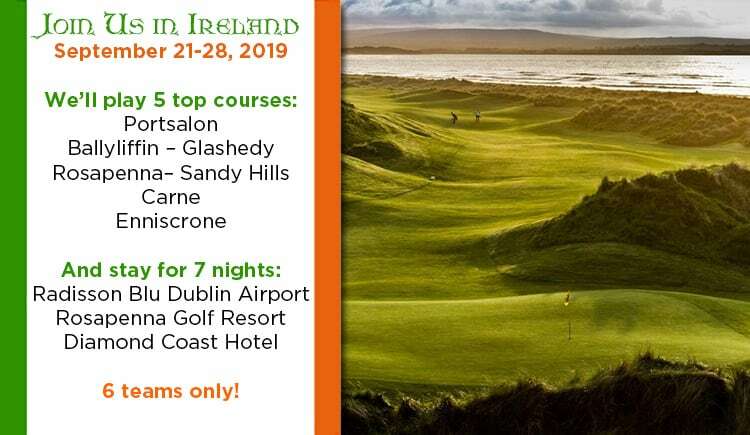 The Irish courses will be hard and fast while yours have just been aerified. A perfect time for you to get away!